Seller Saved $2,335 Great opportunity to live in the heart of Verona! 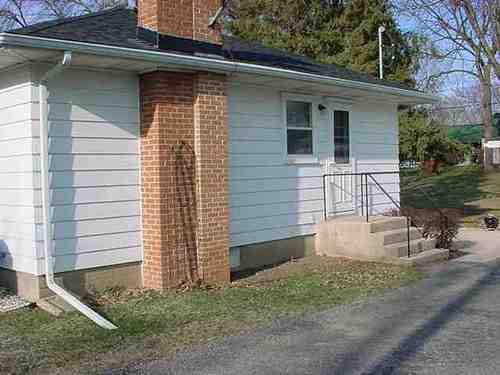 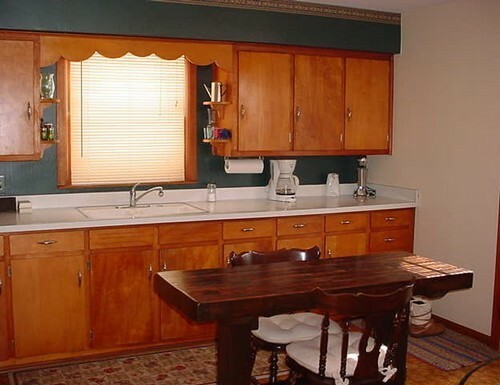 This 2 bedroom, 1 bath ranch is minutes away from Madison and Middleton. 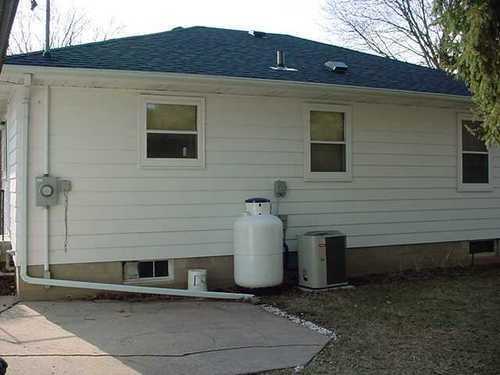 New water heater, water softener and side entrance doors plus newer roof (�03), A/C (�04) and 200 amp electrical (�04). 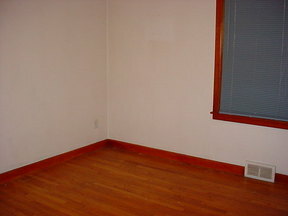 Hardwood floors in bedrooms and hallway. 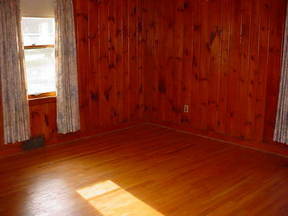 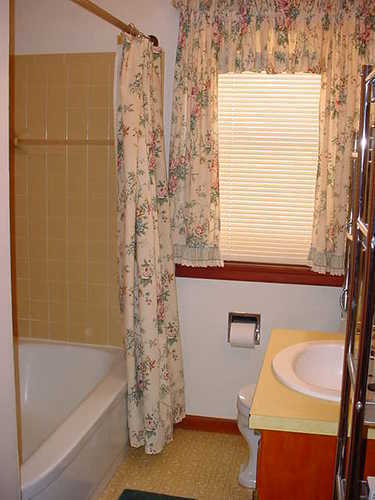 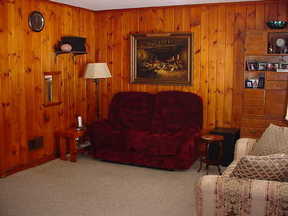 Spacious rooms make this property more comfortable than an average 2 bedroom home. 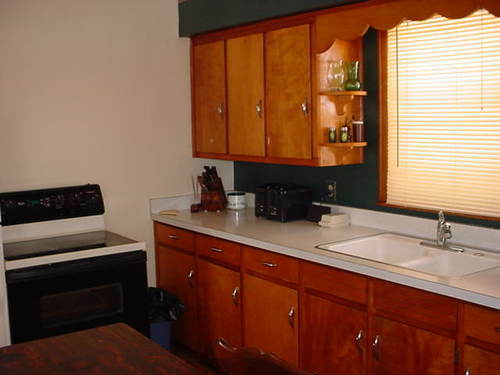 All appliances, including a stand alone freezer, remain for your convenience. A full basement awaits your finishing touches for increased square footage. Nice back yard includes a storage shed. 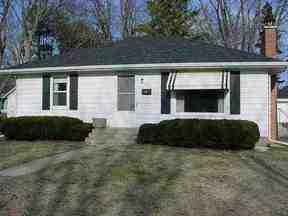 For more information or to schedule a private showing, contact Kyle Smith at 608-213-5604 or ksmith@keys2madison.com.